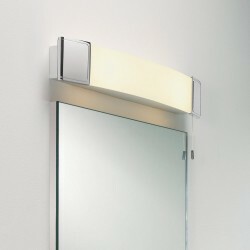 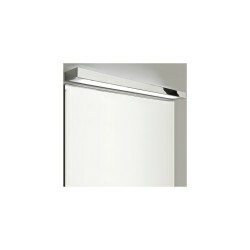 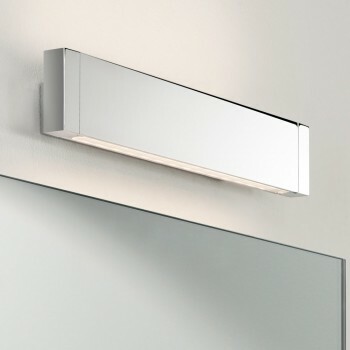 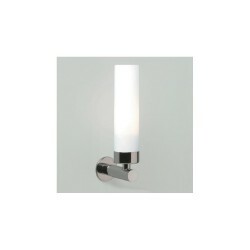 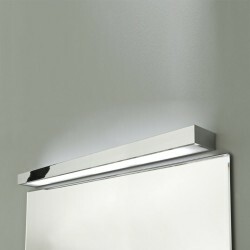 Astro Lighting Bergamo 300 1189001 Bathroom Wall Light at Love4Lighting. 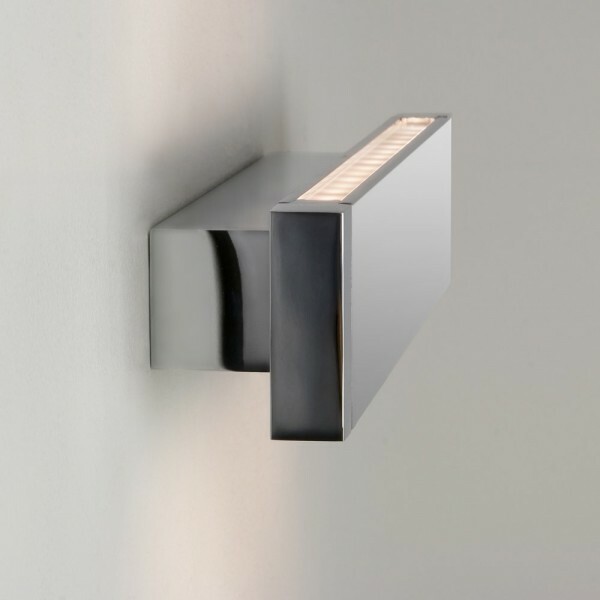 The sharp, angled design of the Astro Lighting Bergamo 300 1189001 Bathroom Wall Light makes it the perfect match for contemporary bathrooms where it sits perfectly over bathroom mirrors to light up the subject below. 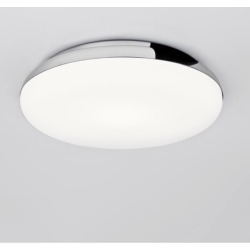 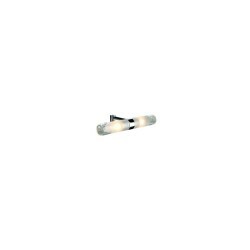 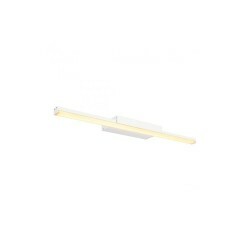 The light has a polished chrome finish, which is very hardwearing and easy to maintain.